Heavy earthmoving tyres require large volumes of air and often the vehicles are in constant use which requires particular attention the operating air temperature of the tyre. 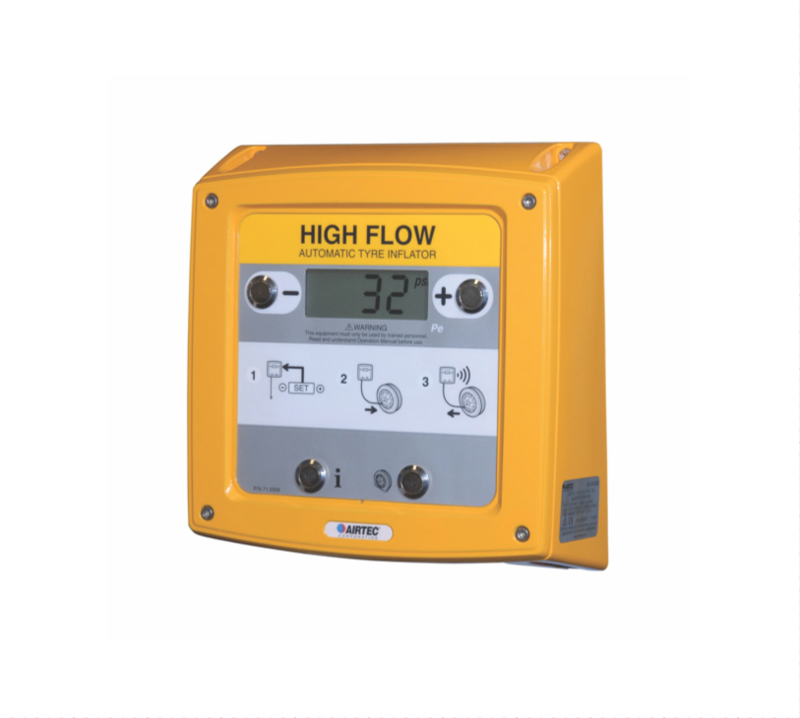 The XDB high flow inflator allows for rapid inflation of large volume (OTR) tyres. 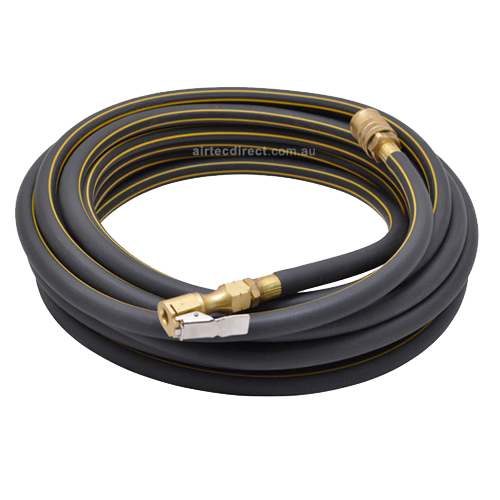 With a half inch control valve the inflator can be supplied with high flow hose kits and air chucks to suit large bore tyre valves. High flow 1/2" valve ideal for truck, bus and mining tyres. 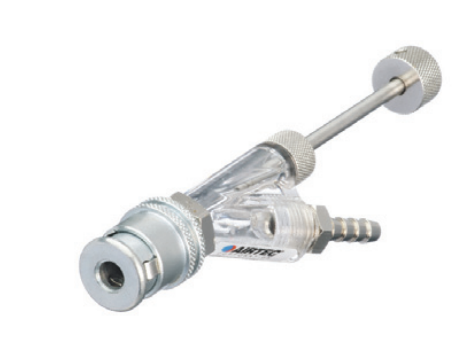 Vandal resistant mechanical switches or optional piezo switches. Large tyres pose a serious risk of injury or fatality in the event of a tyre failure during fitting or in the event of excessive heat from fire or prolonged use of an under-inflated tyre. Airtec inflators can be an important part of your Safe Operating Procedure (S.O.P.) for tyre fitting and maintenance personnel. The XDB can be set to require the operator to press the start button as an aid to ensure personnel are isolated in a safe area during the inflation process should a failure of the tyre or rim occur. 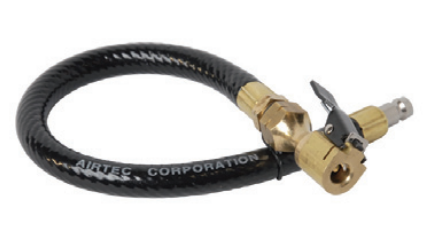 All Airtec inflators are nitrogen compatible. Nitrogen has been used in aircraft tyres extensively since World War II for safety reasons. The same also applies to mining; inert nitrogen gas (with less than 5.5% oxygen) will not support combustion in the event of a leak or failure – this can be particularly important in underground applications or other hazardous environments. Nitrogen also virtually eliminates rim corrosion and oxidation of the tyre casing helping to extend rim and tyre life.